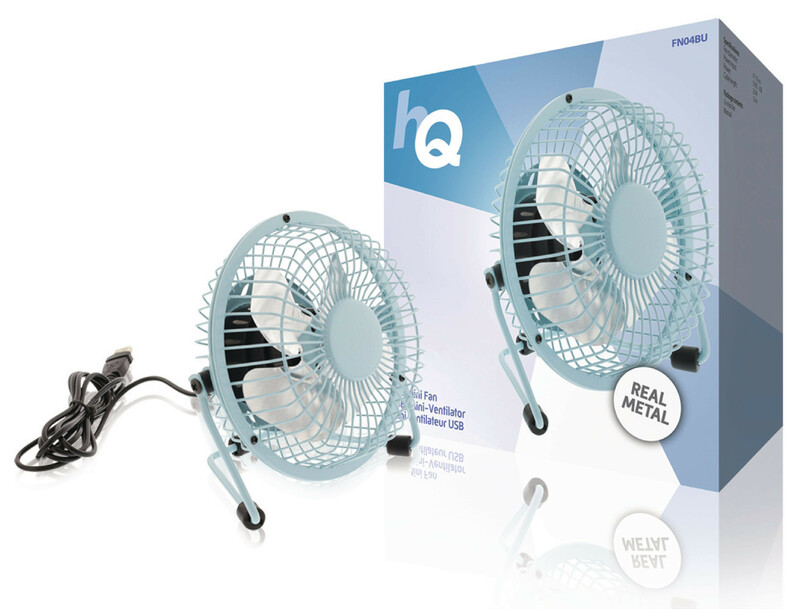 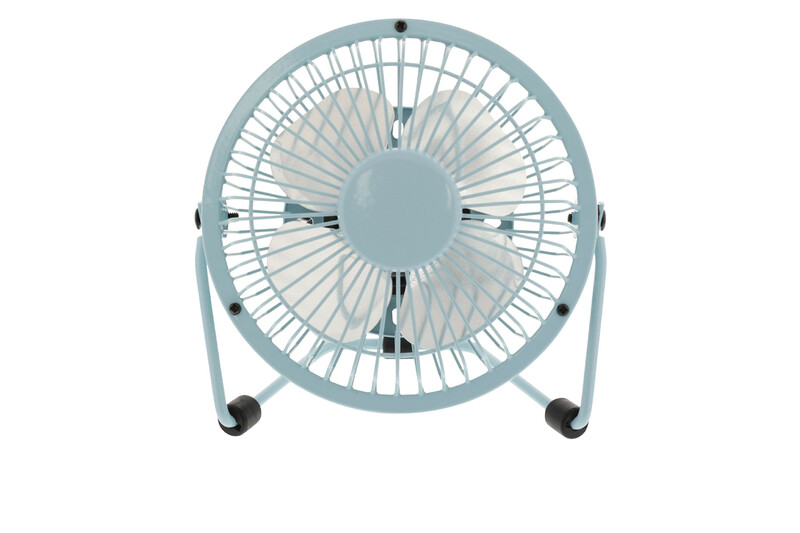 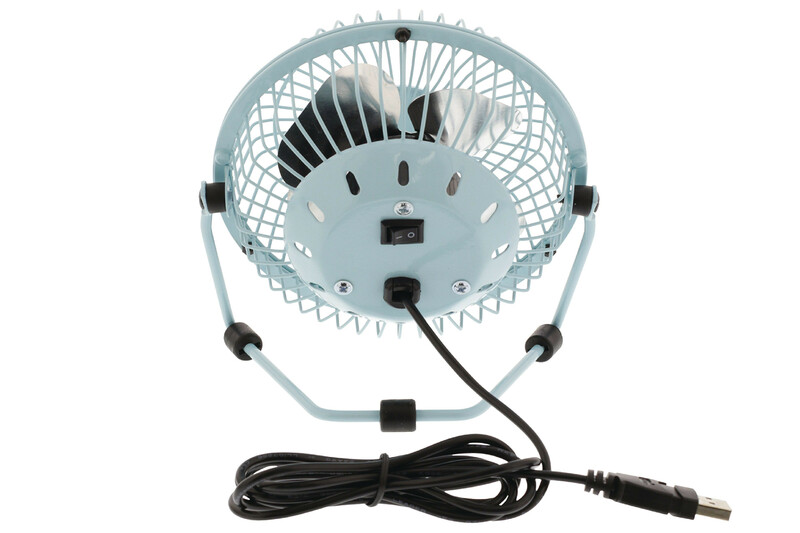 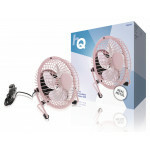 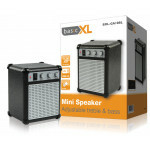 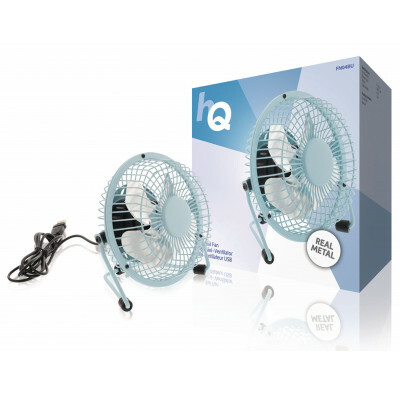 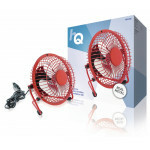 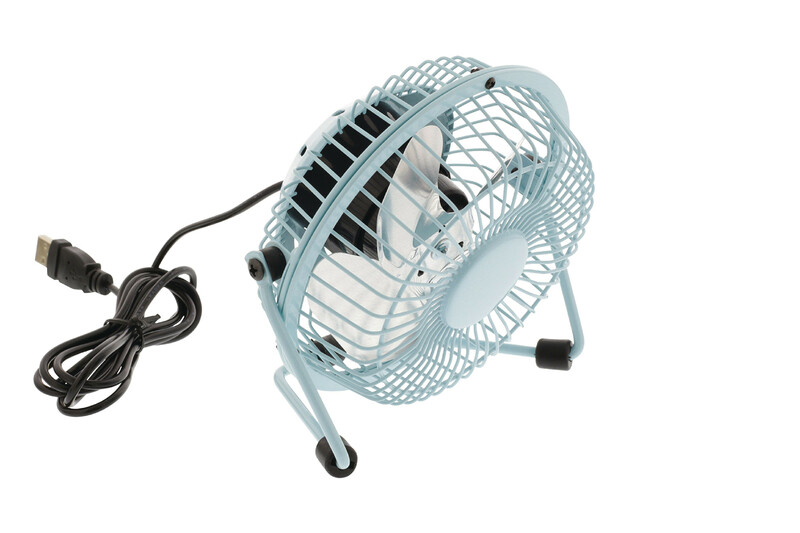 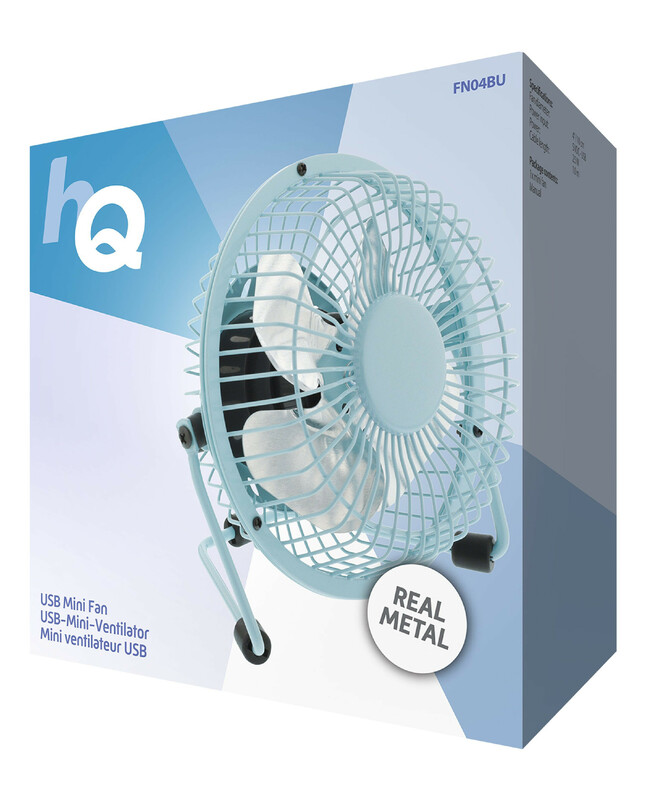 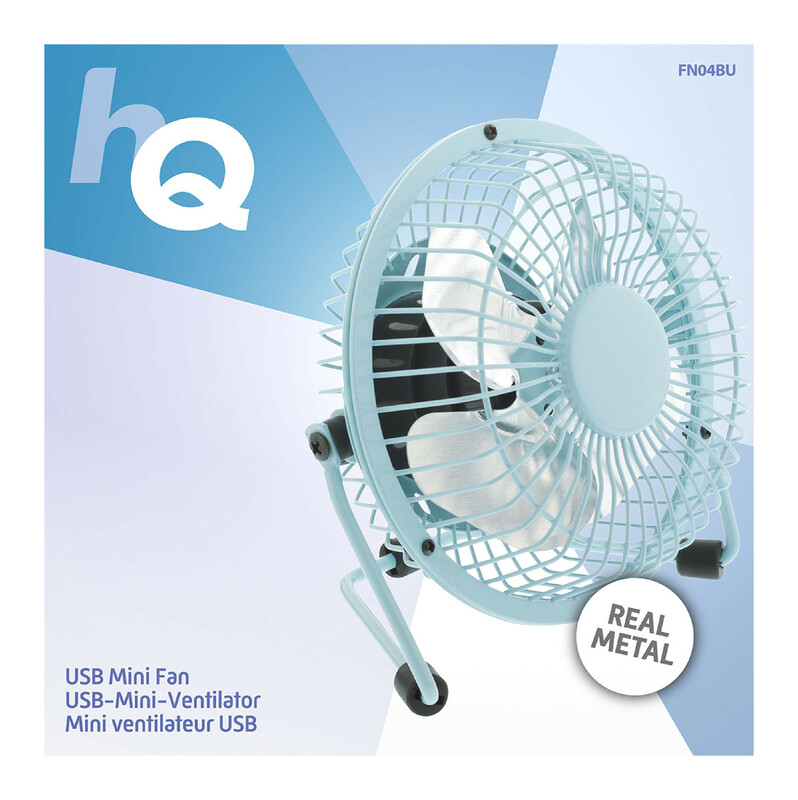 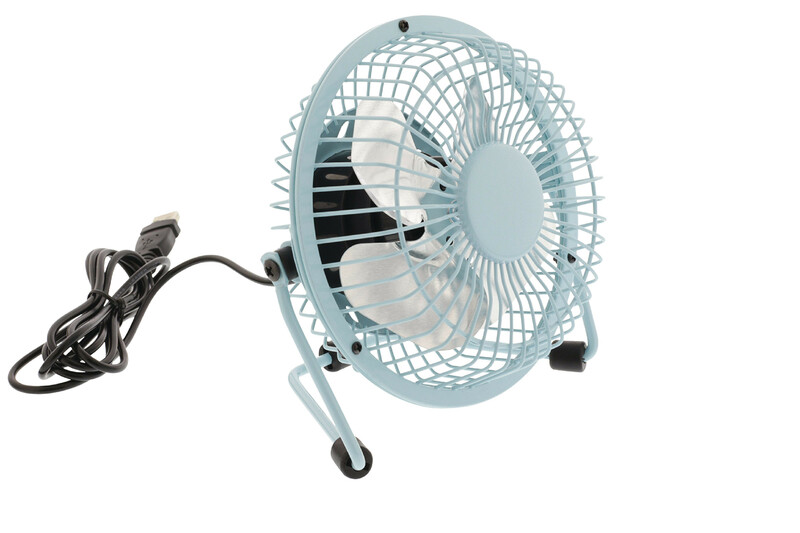 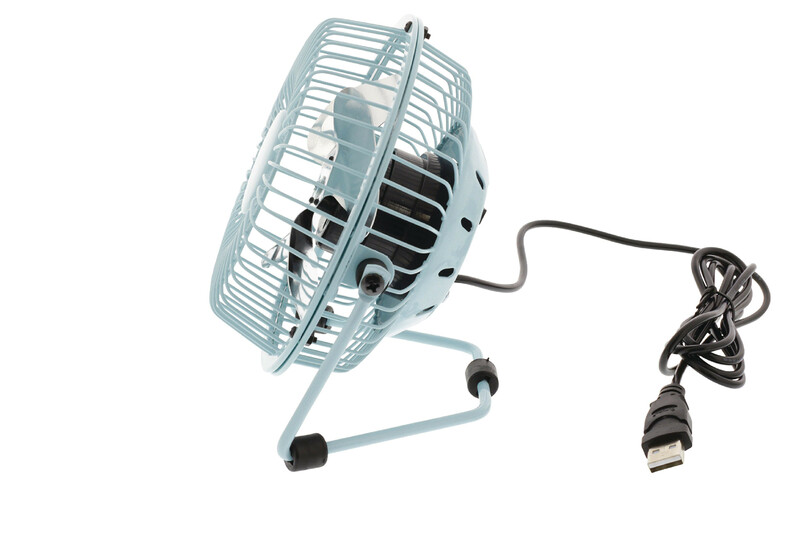 Simply plug this HQ mini fan into your notebook, powerbank or other USB device. 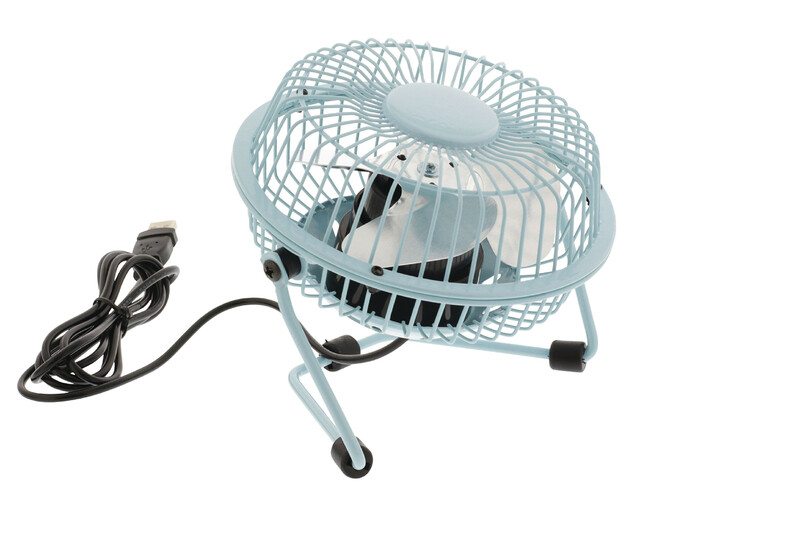 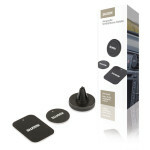 Its super compact design even fits cluttered desks so you can keep your head cool while concentrating on your job. 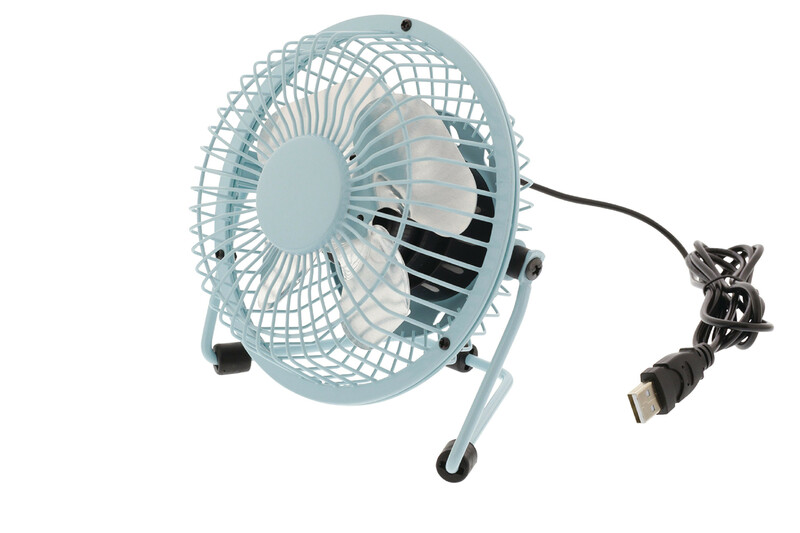 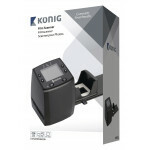 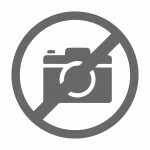 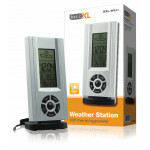 • USB powered: perfect for powerbanks, notebooks, 230 V USB wall chargers etc.